TOPICS:AEP PistolsAirsoft GBB Pistolsairsoft pistolsElectric PistolsGBB PistolsSpringer PistolsWhat Airsoft Pistol Should I Buy? Airsoft Pistols – Why Bother? Airsoft pistols are great secondary weapons for airsoft games as they’re designed to be compact and quick to deploy. They additionally have a place in Closed Quarter Battles or CQB’s as the size factor of the pistol means tighter manoeuvres as well as less body signature when enemies are aiming at you. When we look at airsoft pistols, we can talk about three kinds of airsoft guns, the spring pistol, the gas handgun as well as the electric handgun. 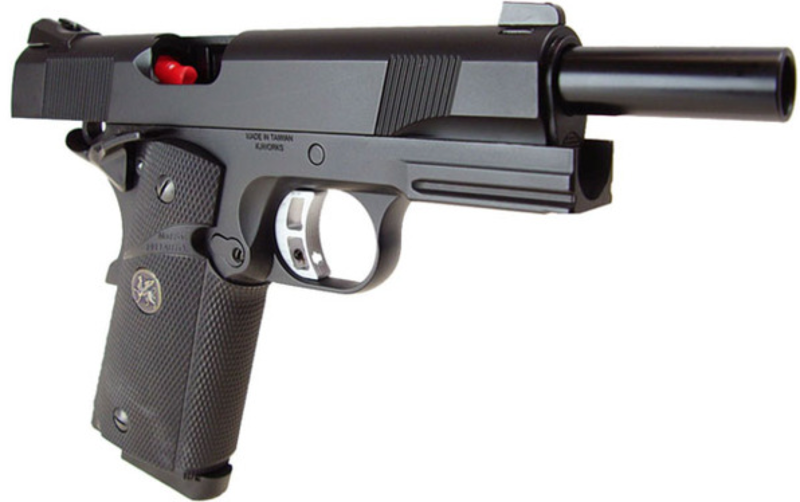 Spring pistols or “springers” are the most inexpensive airsoft guns in the marketplace. 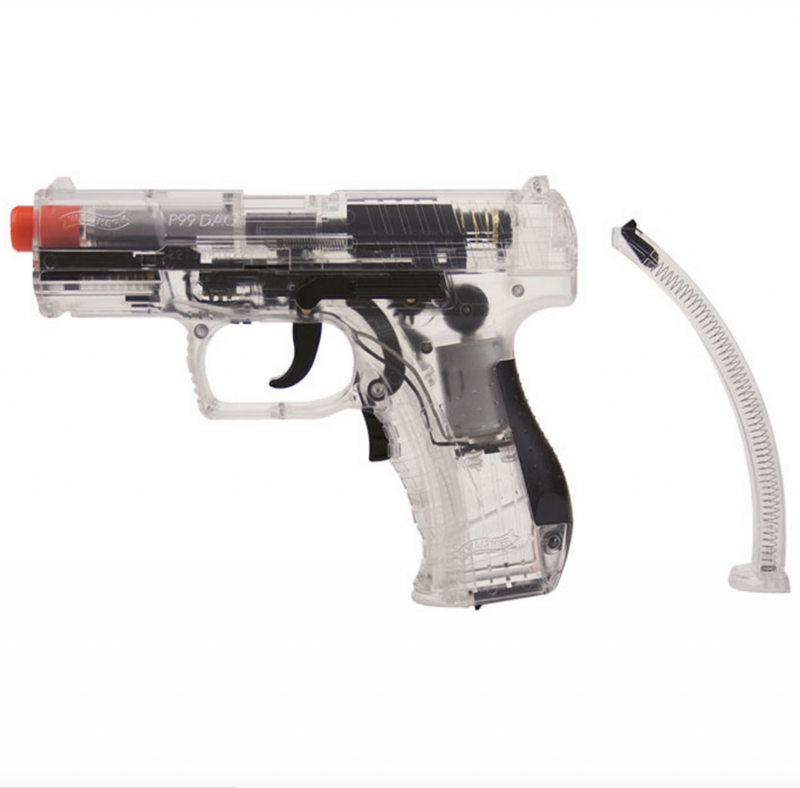 It is the best choice for people who do not have the money to acquire a gas airsoft gun or automatic electric gun (AEG). The pistols could cost as low as £25. High-end springers could get a cost of £50. The springer airsoft guns are additionally used during winter when the gas pistols become less reliable as the temperature gets too low. The disadvantage of using a springer is that it has a minimal range as well as power. Most AEP’s – (Airsoft Electric Pistol) is powered by a small rechargeable battery that is located in the slide, however, there are some pistols that reach closer the “budget end” of the price range, as they use 4 AAA batteries to power a blowback function. Most low-end electrical handguns are as low-cost as spring guns. High-end electrical airsoft guns are simply a little a lot more expensive like the Tokyo Marui Desert Eagle Electric Pistol, which terminates semi-auto rounds as well as prices only £59. These handguns can go as high as £65. Although they are less costly than gas weapons, the negative aspect of making use of electrical airsoft guns is that the power and also range is likewise restricted. They shoot around 100 to 130 fps as well as they are not really long lasting. They have the tendency to stress out after a few months. They occasionally don’t function well throughout the cold weather. No company apart from Tokyo Marui or CYMA has really delved into the AEG pistol, so there are only a few select choices if you choose this option. A gas gun, whether it is a low or high-end one, is the perfect back up tool. When it concerns power, range and also reliability, a cheap gas gun can go beyond both various other sorts of airsoft handguns. The only drawback of a GBB (Gas Blow Back) it might not work well during winter. The weather conditions can dictate how effective the gas pistol is, as colder weathers will limit its usefulness. In very cold condition the green gas will cease to expand, and immediately “vent” out of the pistol, which means the pistol can’t be used in those current conditions. When it does, the pressure is dramatically reduced. Also, possessing a gas handgun could be very pricey. They cost around £100 and above when you look at common brands like KWA, WE and sometimes Tokyo Marui (known as TM). The cost of green gas, which powers these gas guns ranges to about £10-£20 a can, depending on the brand and the output pressures you desire. Different types (black, red, green) of gas have different output pressures so make sure you check them before using them with your gun, as stronger output gases like black gas will damage any gas blowback pistols with plastic slides. Most gas guns have blowback, which makes shooting more realistic considering that it imitates the recoil that you would feel when shooting a real pistol. The first time you try a blowback pistol will show you the slide of the gun and it’s similarity in operation to a real firearm. Blowback pistols will consume more gas but this is the tradeoff you give when seeking a better experience and overall more in-depth challenge when shooting your pistol, as you will have to try and mitigate some recoil with blowback pistols. Regardless of the additional expense, gas blowback pistols would be more useful in an airsoft game. Gas airsoft weapons have actually been utilised for a long time as the use of gas as a propellant is very useful if the weather permits. 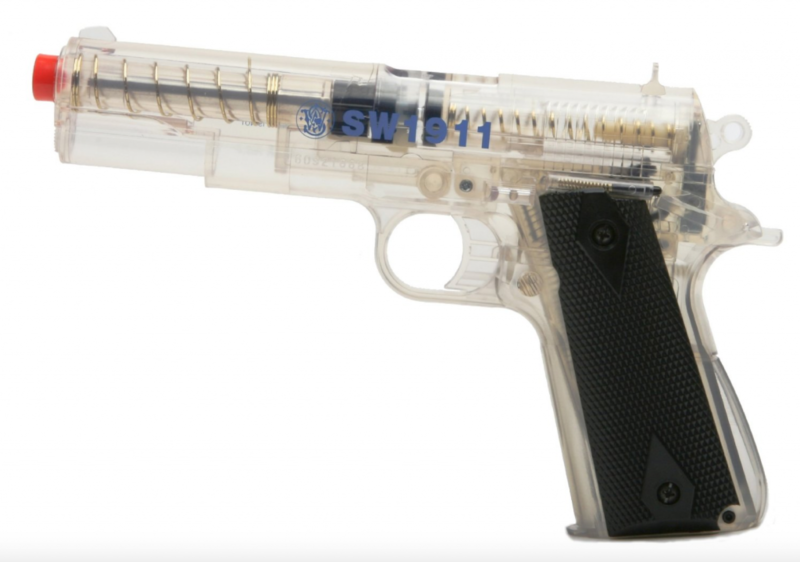 There is now a huge assortment of guns that use co2 which offers great reliability in the cold, so there may be an option if you’re looking to run a gas blowback pistol out on the field. Be the first to comment on "Airsoft Pistols – What Pistol Should I Buy?"